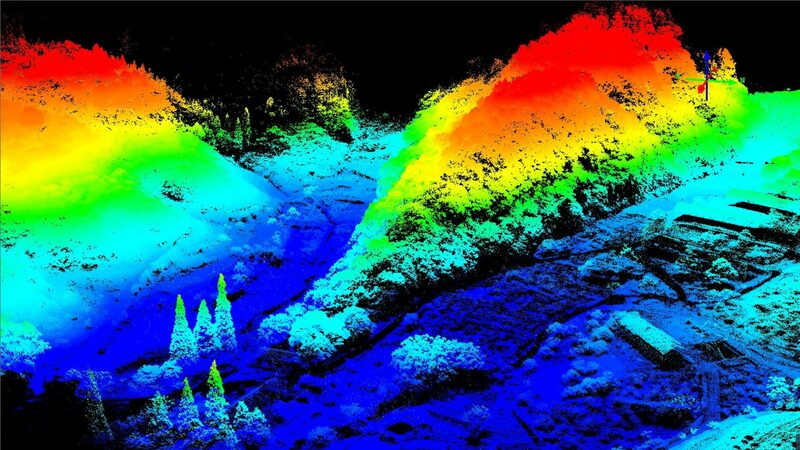 The LS Nano VUX, The Low-Cost, high quality LIDAR solution for all survey professionals. The integrated 20Mp calibrated camera makes the system complete for all your survey applications. 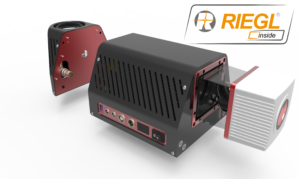 The LS Nano VUX can be used in combination with for example the common multi-rotor platforms available today. The LS Nano VUX is extremely versatile in use and even can be configured for mobile backpack survey on the field. When the environment doesn’t allow any GPS information the SLAM function compensates the GNSS outage to obtain a total and accurate end product. Motor vehicles for road mapping, 3D reconstructions are no issue for the LS Nano VUX. The special mounts are options and can be modified to fit any vehicle. First deliveries are planned for the end of May 2017; please send us a mail for pricing or pre order information.